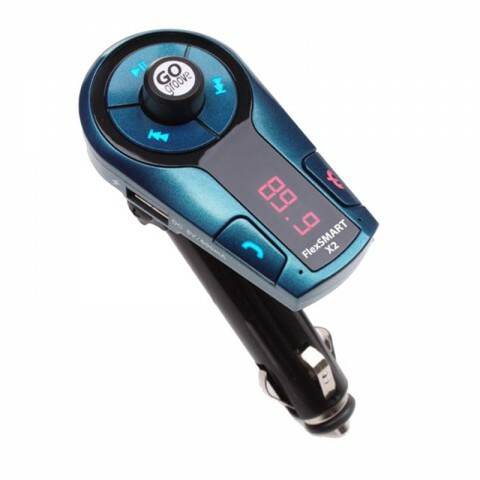 Sound quality is SUPERIOR to almost any FM Transmitter on the market and features an advanced FM Bluetooth Transmitting Chipset. 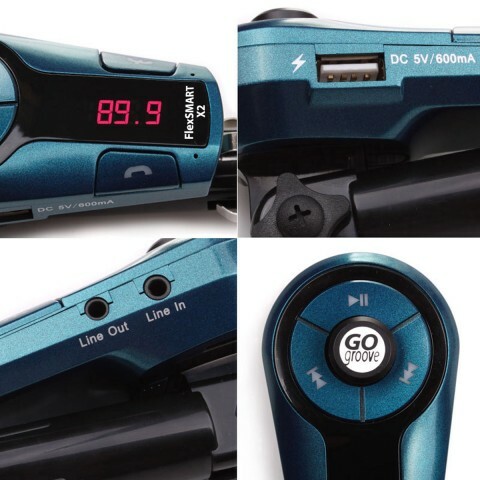 A well designed display and easy to use frequency finder makes tuning into your music simple. 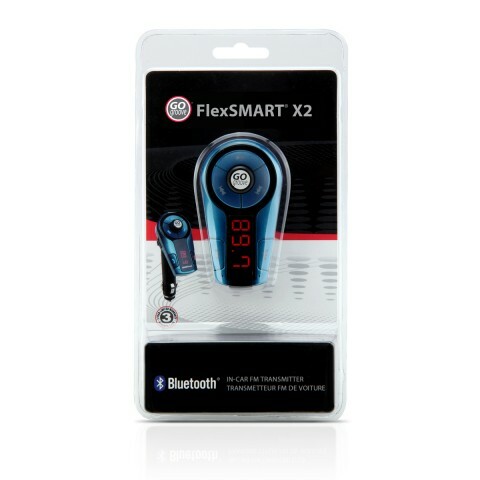 Sync the GOgroove FlexSmart X2 Mini to your Bluetooth device in seconds and enjoy a wireless music listening experience. 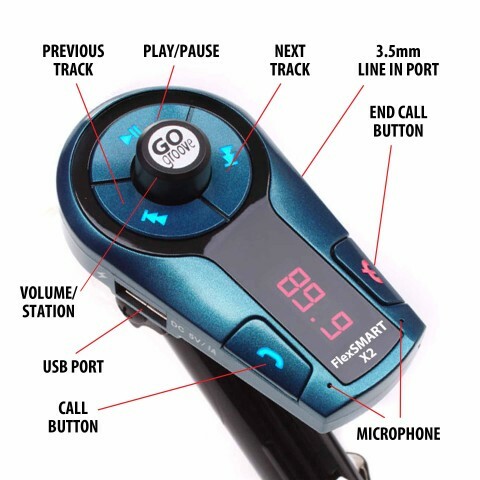 Equipped with an enhanced voice detection microphone, it's easy to use your phone while driving. 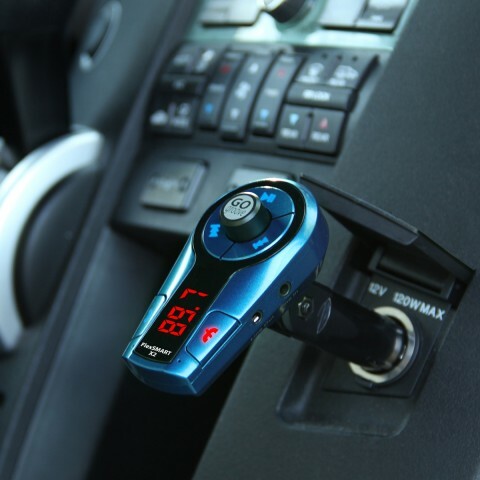 The handsfree technology allows the user to make and receive phone calls through their car speakers. If music is playing, it will slowly fade out to allow the user to clearly connect to any phone call. 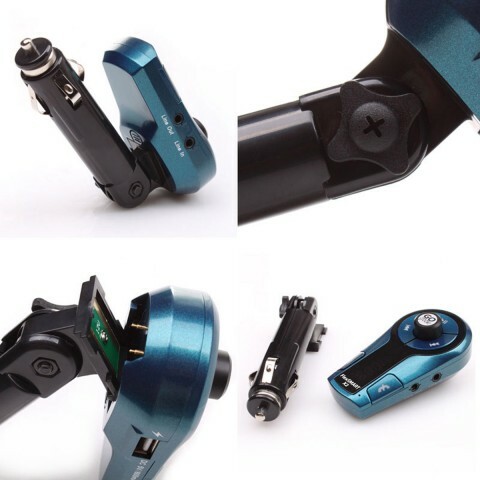 The FlexSMART X2 Mini plugs into and grips the inside of your DC Car Outlet. The redesigned articulating neck is compact and the sleek design compliments any vehicle nicely. 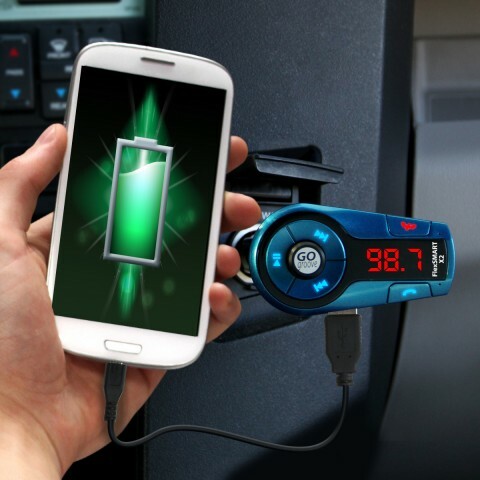 Leading the Industry with new innovations, Accessory Power has included a USB Charging Port. 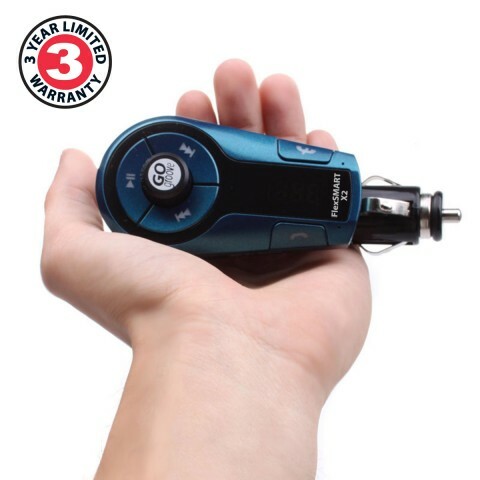 Charge your MP3 Player or phone.